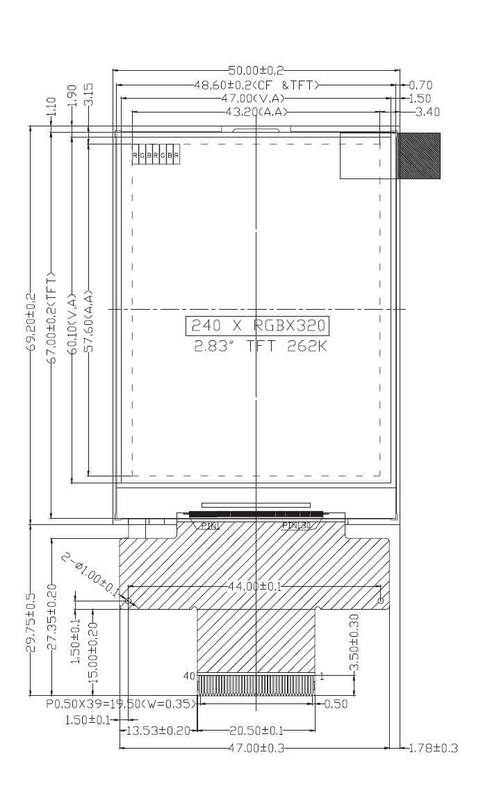 PDI280QVXR-50 is a small-size 2.8” color TFT liquid crystal display (LCD) with a module size of 50.00mm x 69.20mm x 2.85mm and active area of 43.20mm x 57.60mm. 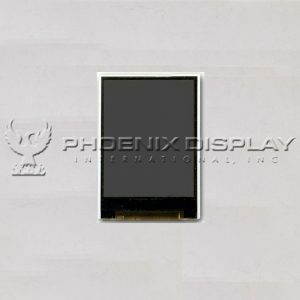 This product is a-Si TFT, Transflective glass with a 262K color 320×240 resolution. 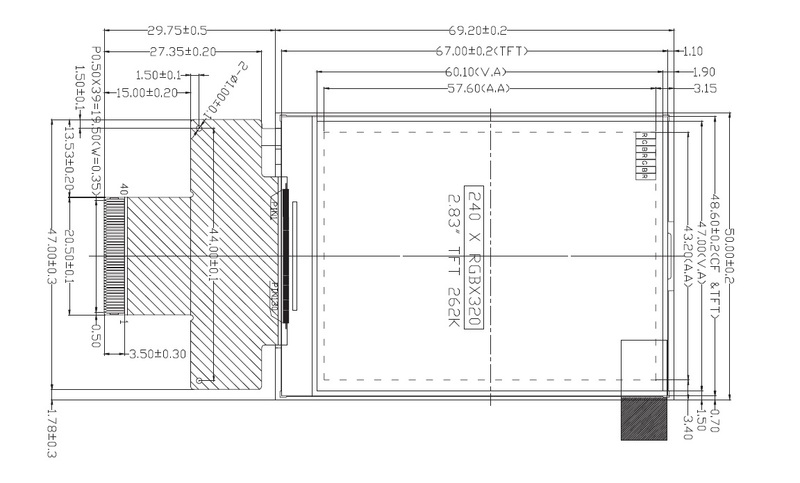 Its brightness is 150 nits with a contrast ratio of 95:1. Using an R61505W driver with a Parallel/serial interface and a Zero Insertion Force (ZIF) type flex interconnect. This product offers improved contrast, color saturation and response time. Similar product(s): None. 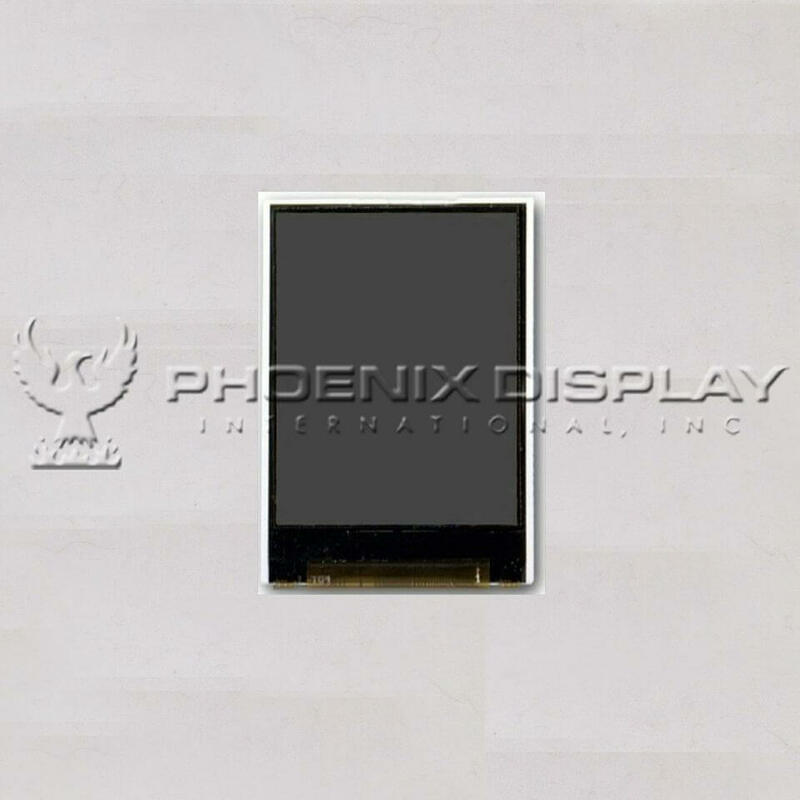 All our outdoor color displays products can be modified to add touch panels or removed upon request (there may or may not be tooling associated with touch-panel changes).